With great squad depth, attackers in form, and defence looking solid, Liverpool looks, arguably, the most balanced side in the Premier League. 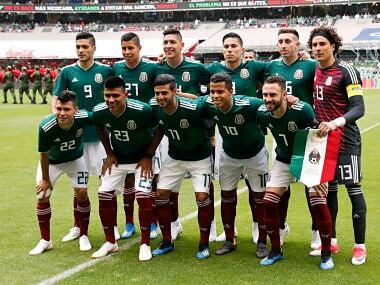 Members of Mexico's national football squad held a farewell party with around 30 prostitutes before the team traveled to Europe ahead of the World Cup, reports said on Tuesday. 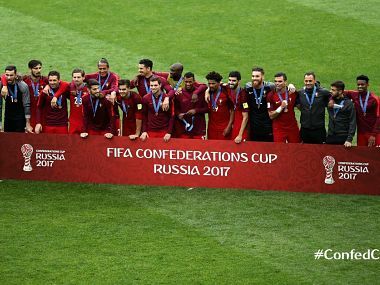 European champions Portugal won 2-1 courtesy of goals from centre-back Pepe and substitute Adrien Silva's penalty in extra-time. 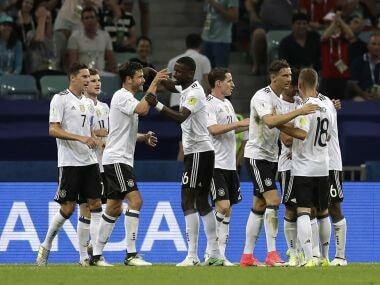 Germany booked their place in the Confederations Cup final as Leon Goretzka scored twice in a devastating opening spell to Thursday's 4-1 semi-final win over Mexico. Striker Oribe Peralta hit Mexico's winner in their 2-1 comeback victory over New Zealand on Wednesday to leave them on the verge of the Confederations Cup semi-finals. 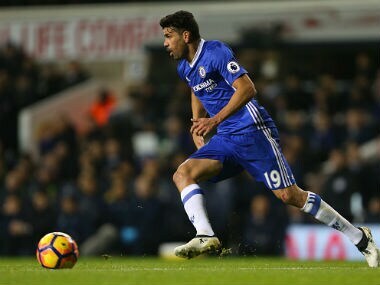 Tianjin had Chelsea striker Costa, Paris Saint-Germain's Edinson Cavani, Radamel Falcao at Monaco and Raul Jimenez at Benfica in their sights until the authorities imposed limits on foreign players and wages. 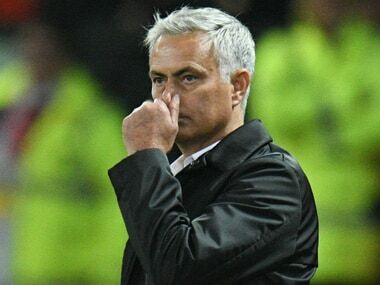 Bayern Munich came out on top in an entertaining Champions League last-eight clash with Benfica, reaching the semi-finals with a 3-2 aggregate victory, after a second-leg 2-2 draw in Lisbon on Wednesday.